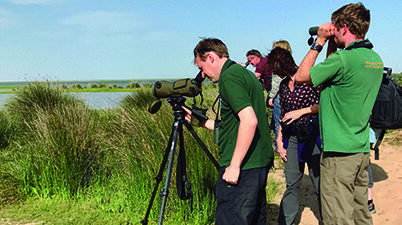 There is no other European country that offers such a wealth of birdwatching as Spain. Spain is home to almost 700 bird species, including kites, vultures, eagles, storks, flamingos and bustards. The impressive abundance of birds that can be found in Spain is due both to its geographical location (it is a natural route between Europe and Africa) and its varied landscapes and climates. 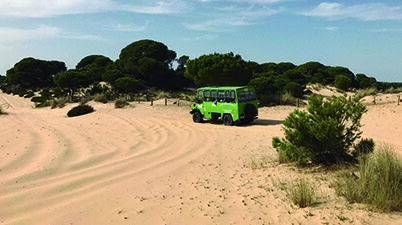 Several native Spanish species are recognised as endangered. One of these is the Iberian Lynx – the most endangered cat in the world. Spain is like a bridge between Africa and Europe. 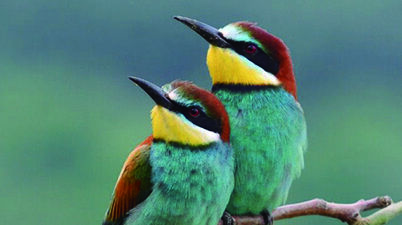 Birds coming from western and central Europe go to Western Africa following different routes either coastal or inland. Coastal routes are located mainly at the east of Spain, the Mediterranean coast: Catalonia, Valencia, Murcia, east Andalucia. Many birds follow inland routes looking for their favorites stopping and resting places: Castilla-La Mancha, Extremadura, southwest of Andalucia..
Pyrenees is the door to Europe at the north of Spain and the Gibraltar Strait is the way to Morocco, The Sahara desert and finally the tropical and rich zones of western Africa. 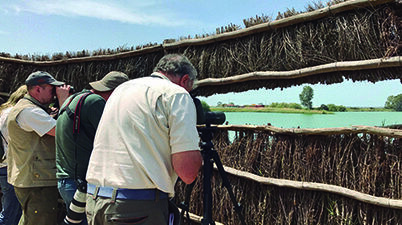 Visiting birdwatchers have been surprised at how many species can be seen in a short period of time. On a good day over 100 can be achieved and over 150 in a week, more in the peak migration times. Whether you are an experienced birder, a beginner or somewhere in between, local knowledge is a must to find all the species of the area. We can offer specialised tours or day trips conducted by expert nature guides to the best habitats in the area during your trip.